They come as soon as you get accepted to college. First, they arrive in your mailbox, your email box and probably in your Facebook and twitter feeds. If you escape them there, you’ll find them actually on campus, in booths offering gifts like hats and t-shirts to apply for their credit cards. So, the question remains, should you take advantage of some of these offers? If you do, which ones? What should you look for and what should you avoid? These questions require some thought and consideration. Yet those salespeople in the booths on campus and the email offers you receive often implore you to act now! This is a limited time offer! In order to make a good decision, it’s important to be armed with information. Why would you get a student credit card? Student credit cards really aren’t much different than a regular credit card in most cases. The main difference is that a student credit card is marketed directly to students. Having a credit card can have its advantages. Access to purchasing power: College can be a financially challenging time. Sometimes paychecks, money from your parents, financial aid, or scholarship are not timely enough to meet your immediate needs. If used responsibly, a credit card can help you fill in the gaps. Building your credit: Eventually you are going to want to get an apartment, or buy a car, or even purchase your first home. In order to do that, you need to have good credit. A large part of building good credit is having credit history – a proven track record of using credit responsible. Responsibility is the single most important part of having a credit card. At first glance, this seems obvious, and likely you are telling yourself that certainly you would use your credit wisely. The thing is, most students say the same thing to themselves, yet many good-intentioned students find themselves in financial trouble because of their credit cards. It’s just too easy to pull out you credit card to pay for a product and service you want. Once you reach your credit limit, many times your credit card company will increase your limit until you can purchase more. On a college budget, it does not take long to gain a credit card balance that is too large for you to pay back. The key is to have a plan. To know when and where you will use your credit card. Leave it in a safe place at home or in your dorm when you are not planning on using it so that you are not tempted. Have a list of items and situations in which you will use your credit card and don’t stray from that list. What credit cards should I choose? What is the interest rate and the APR? It’s important to understand the cost of using the card. Many student cards will have a high interest rate. This may be unavoidable, since lower interest rates are usually only available to people with established credit histories. Some cards will offer an “introductory” interest rate, where for the first six months or a year is at a lower interest rate, and then the interest rate goes up. Make sure you understand if your rate will change and when. What are the fees associated with the card? Some cards have annual fees that are charged to your card. Others will offer a lower interest rate, but if you are ever late on a payment your interest rate will increase substantially. Many cards charge a fee if you go over your credit limit, or if you are late on a payment. Make sure you understand exactly what fees you may be charged. Understand the benefits of the card: Some cards offer frequent flier miles, cashback or other features. These really aren’t as important as the interest rates and fees for the card, but you should know all of the benefits of the card you are thinking of getting. 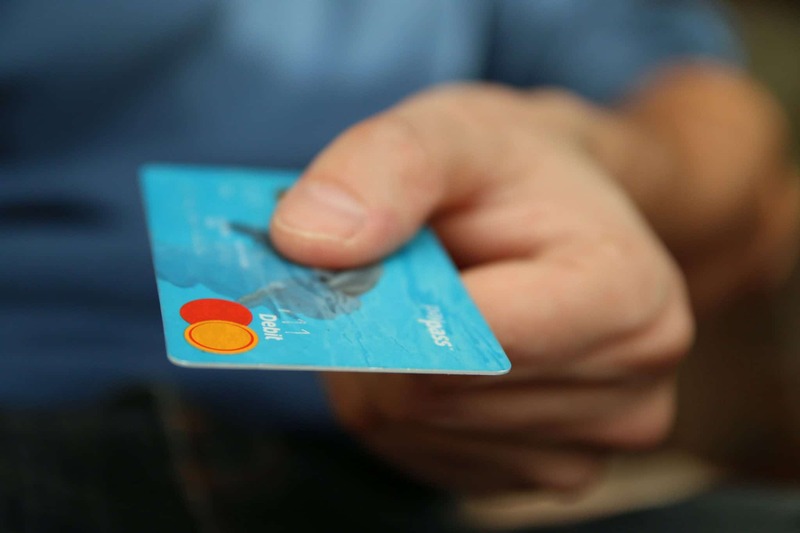 If you decide to get a credit card, the best bet is to choose the card that has the best interest rates, does not have an annual fee (or has a very low one) and a card that will not charge you unreasonable fees if you are late on a payment or go over the limit.